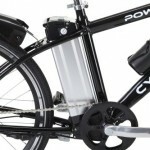 New Lithium-ion battery (weighs 3.4kg) provides huge power (up to 45km range) and weighs a fraction of traditional lead-acid batteries. 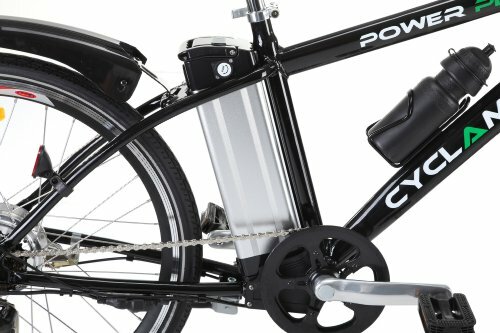 Until this point, electric bikes have been far too expensive, unreliable and complicated to be a viable means of transport except for dedicated hobbyists but the Cyclamatic Power Plus Electric Bike will change that. 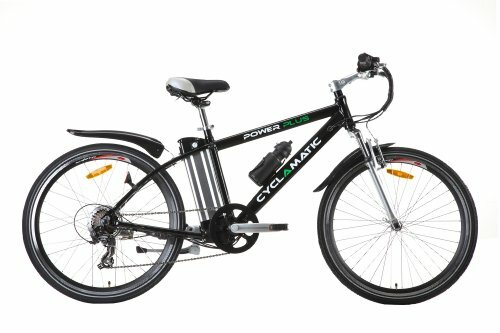 Featuring a powerful motor that will propel you to speeds of up to 15mph (the highest legally allowed in the UK) and a battery that offers a range of in excess 45km, the Cyclamatic Power Plus Electric Bike makes transportation on an electric bike a fun, cheap and practical option. 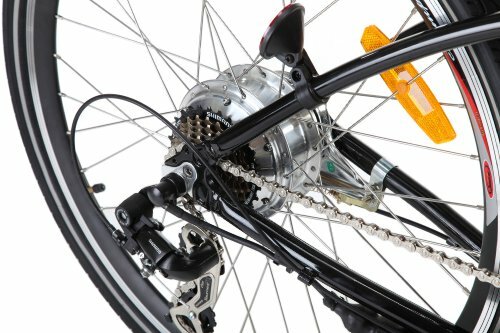 IMPORTANT NOTICE – PLEASE MAKE SURE YOU INFLATE YOUR TYRES TO 65 PSI BEFORE USE! 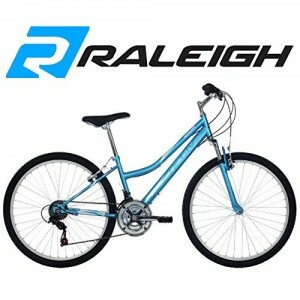 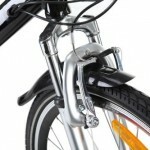 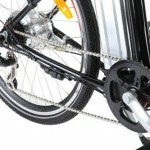 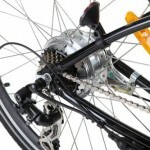 Shimano Tourney SIS-Index gears with quick-shift – Adjustable height seat raises to up to 43″ from the ground. 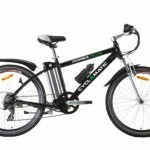 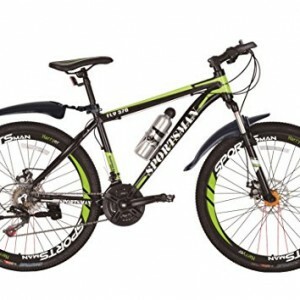 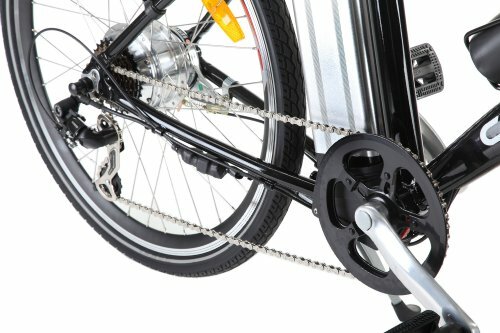 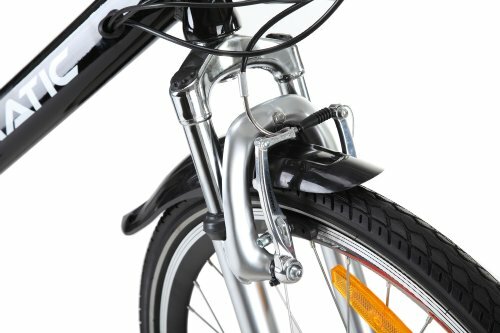 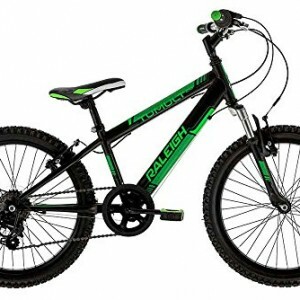 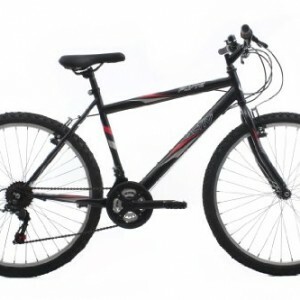 Quick release battery and front wheel – Front and rear mud guards – Legal for road use – no road tax or driving licence required.